Where can I buy a small Wankel Rotary Engine? I want a small-displacement Dorito spinner. I want to take it apart and put it back together. 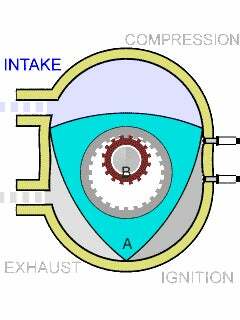 Does any company sell a rotary engine, preferably of a displacement less than one liter, as an off-the-shelf item? I want one. If there’s one with high-strength components that can handle boost, I will choose that one. It will be glorious.